Virgin hair is Raw Hair that completely natural and unprocessed without chemicals (such as perms, relaxing agents, or coloring dyes). Raw Hair is hair that is directly cut from donors and be kept separated from each and every others’, so that the natural of the hair bundles, often ponytail, are maintained. Raw hair is 100% remy, yaki human hair. 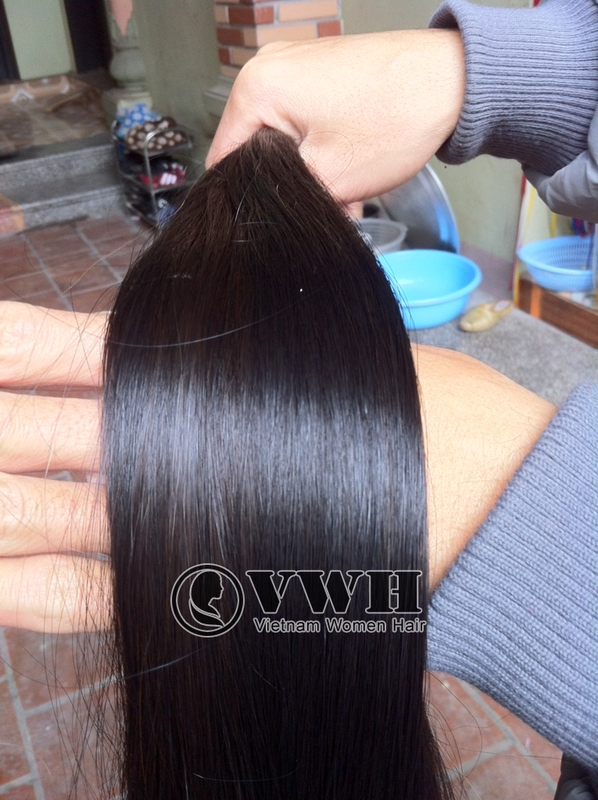 Special Hair is a kind of double draw hair but the highest quality possible we can make. Every strand of hair is carefully selected and then put in bundle of the same length. It is remy, straight, very bright, very smooth and tangle free hair. 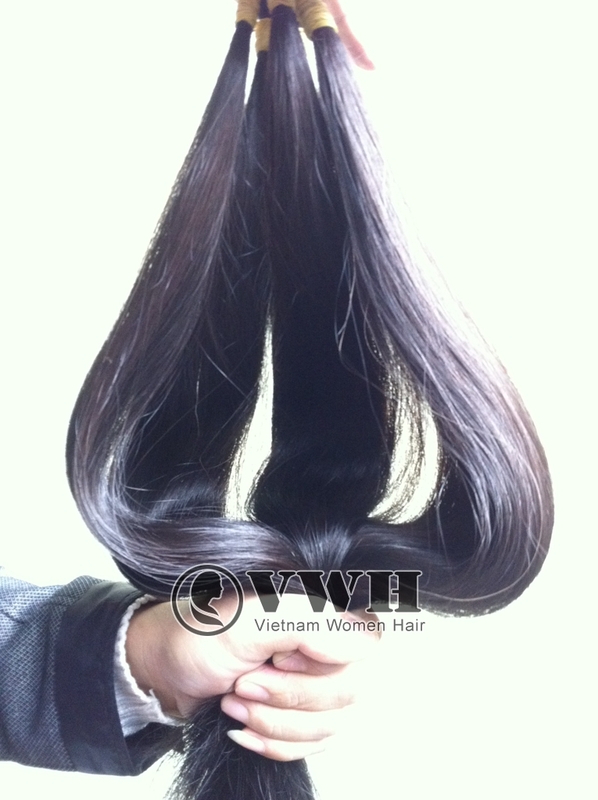 The quality is really good so that the price is much higher than those of other type of hair. Double Draw Hair is also technically done by hand. If a length of a bundle of raw hair is 18’, the layer of 18’ strands will be moved out, then the layer of 16’, 14’, 12’… Finally, layers of the same length will be combined to make a new bundle of hair called Double Draw Hair. Therefore, every single strand of in a bundle of Double Draw Hair have the almost the same length. 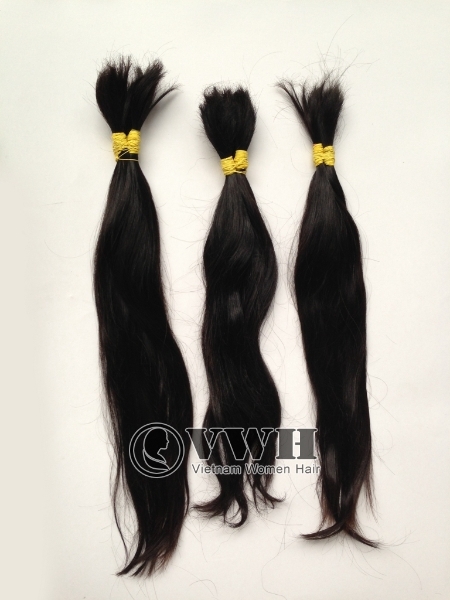 Human Machine Weft Hair is 100% Human Hair, it’s processed by using latest tools and machines. 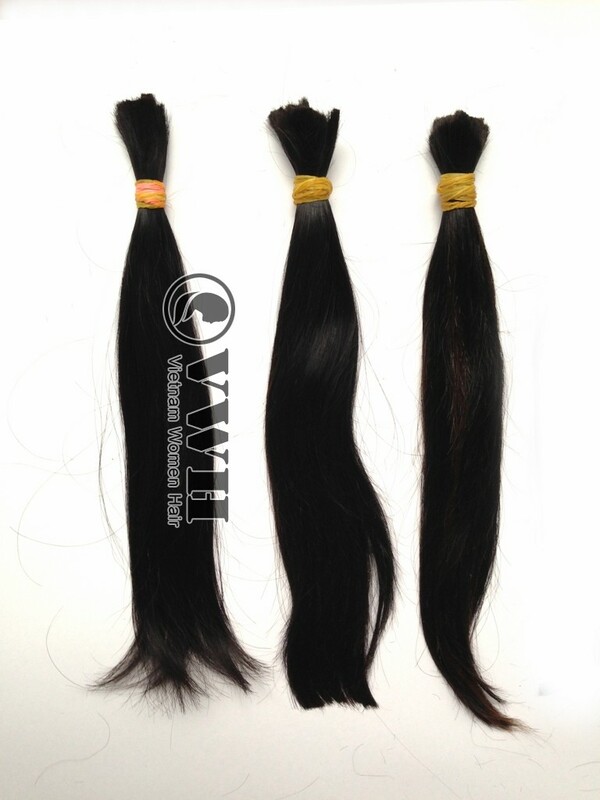 These are processed as per various international standards to provide our clients with best quality wefts. 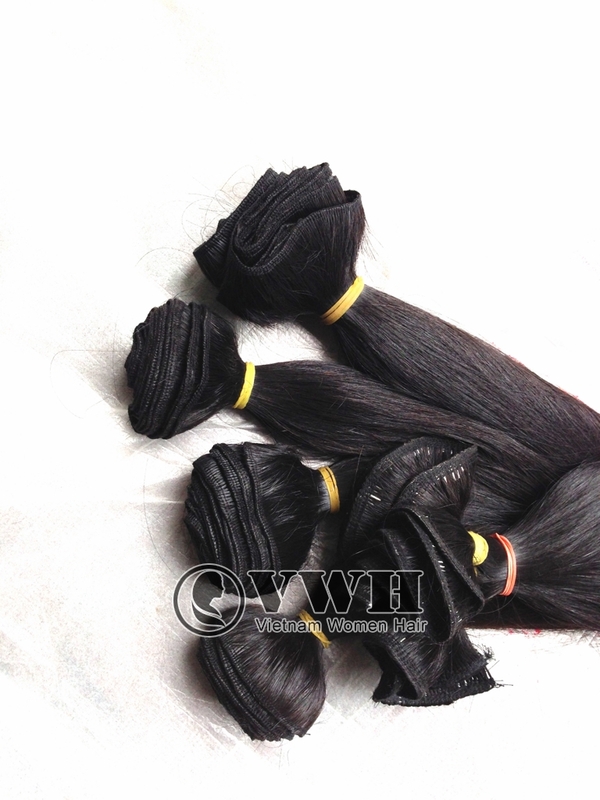 Our machine weft are smooth, silky and shiny to enhance the beauty of the user.